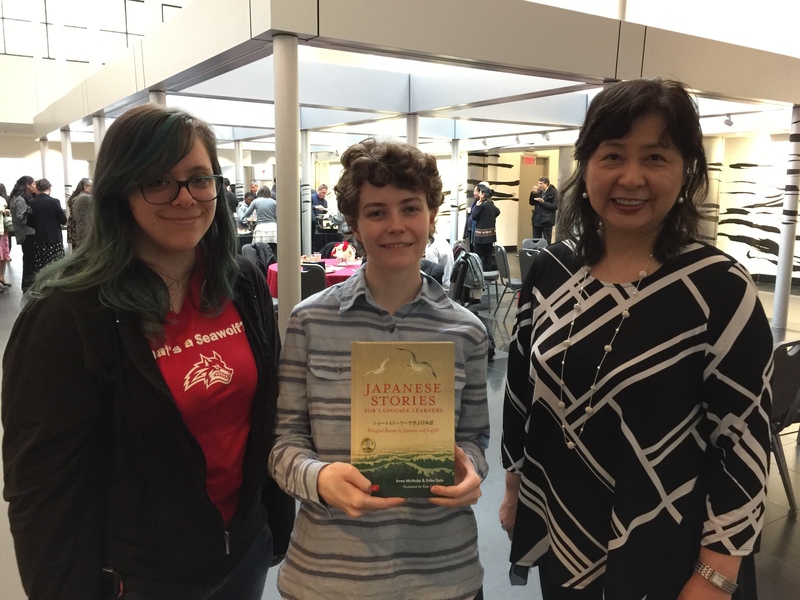 Stony Brook University seniors Anne McNulty and Rose Goldberg, are celebrating the publication of their book, Japanese Short Stories for Language Learners: Bilingual Stories in Japanese and English Tuttle Publishing (2018), with Eriko Sato, a professor of translation studies and Japanese at Stony Brook. 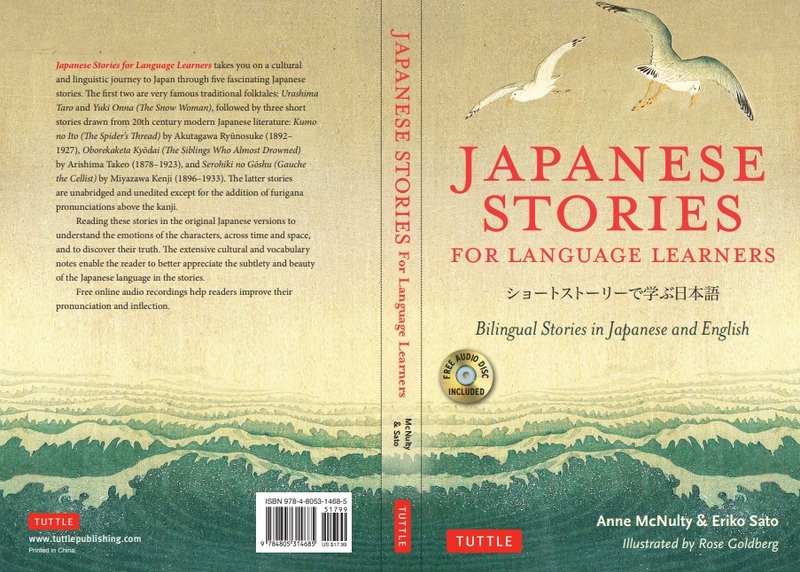 The book provides authentic Japanese stories, their English translations, principles and theories of translation studies, artistic illustrations, and guides and resources for appreciating the stories in both English and Japanese. McNulty is majoring in Linguistics and minoring in Asian and Asian American Studies and Korean Studies. 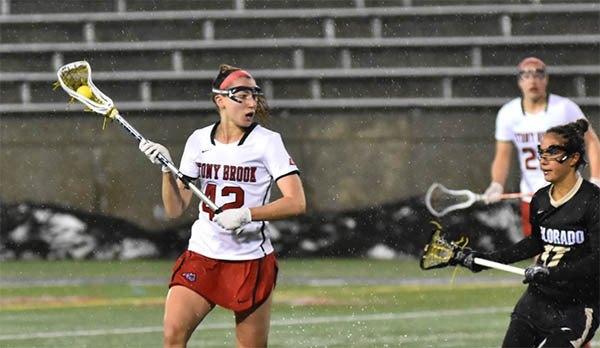 Goldberg is majoring in Studio Art and Asian and Asian American Studies with Teacher Education for Japanese, and minoring in Art History and Japanese Studies. 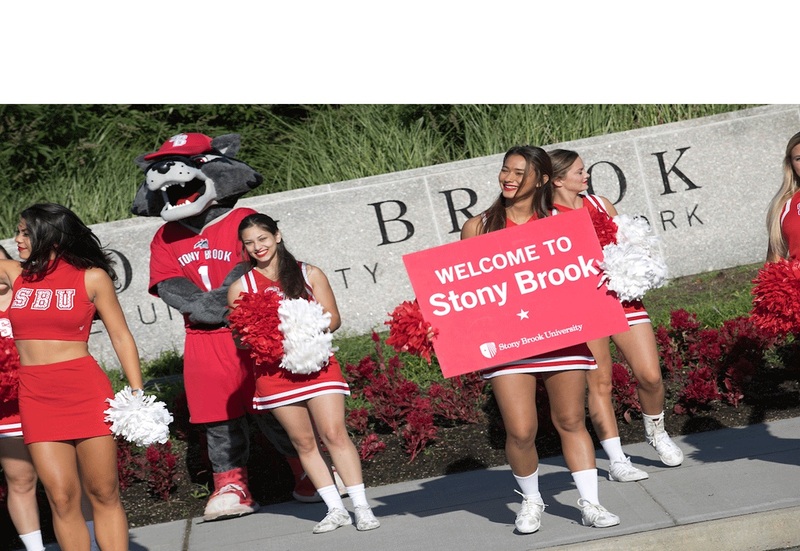 Both students have been taking language and culture courses at Stony Brook, and also have taken Translation Studies of Asian Languages taught by Professor Sato. According to Sato, translation is not simply a transfer of a text from one language to another. Instead, it is a virtual intercultural communication. It requires the awareness of sociocultural contexts, the sensitivity to meanings that arise from the context of language use and the ability to strategically overcome numerous linguistic and cultural barriers. The reason why we see the same novel being translated again and again is because interpretation of a text and norms of language use change as societies change over time. Each translation is an instance of intercultural communication mediated by the translator’s interpretation, subjectivity and expression at a unique spatial and temporal context for a unique audience with a unique purpose. Furthermore, translation does not take place in a vacuum, but rather through collaboration among source text producers, commissioners, translators, artists, editors, promoters and more. Left to right: Students Rose Goldberg and Anne McNulty with Professor Eriko Sato. Japanese Short Stories for Language Learners provides English translations of unabridged and unedited authentic versions of short stories written by Akutagawa Ryunosuke (1892–1927), Miyazawa Kenji (1896–1933) and Arishima Takeo (1878–1923) and two edited Japanese folktales. What makes the creation process of this book unique is not only the collaboration between students and their teacher, but also between individuals with different linguistic and cultural backgrounds. McNulty first translated all Japanese stories into English by herself, and then closely examined every single sentence with Sato to see if any nuances were lost in translation, and if so, why and what could be done to recapture those nuances. Goldberg first drafted more than 20 illustrations for the stories, and then she exchanged ideas with Sato to find intriguing cultural differences in terms of the visual perception of people and things between Japan and the West. Collaboration with the editors at Tuttle Publishing was also an excellent opportunity for them to learn what is needed in the entire process of a translation. McNulty and Goldberg also conducted research on translation studies using their multilingual skills. McNulty revealed how translators’ socio-political/historical ideologies affect translation by analyzing seven Japanese translations of a Korean resistance poem written by Yun Dong-ju (1917–1945) during the Japanese rule of Korea, with Professors Eriko Sato and Jiwon Hwang. Her research was recently presented at the Asian and Asian American Studies Student Research Symposium and the URECA Symposium in April, through which she was selected a Researcher of the Month. Goldberg also conducted research on translation studies, analyzing how Japanese video games have been localized in North America and Europe. She examined not only texts but all semiotic elements in astonishing detail and revealed the difference between Japan and the West in terms of dominant socio-cultural norms and ideologies, which are constantly changing over time. 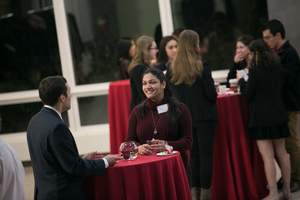 “These opportunities have allowed me to grow both academically and personally, and have led me to discover and pinpoint new areas of interest,” said McNulty. “They have shown me the new ways to appreciate different cultures. 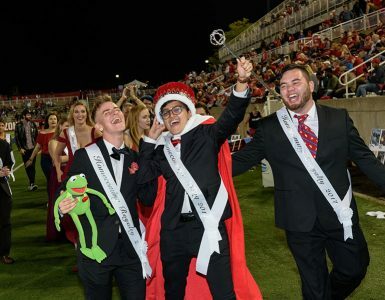 I want to encourage everyone not only to learn about and appreciate cultures outside their own, but also to experience those cultures in as many ways as possible,” said Goldberg. 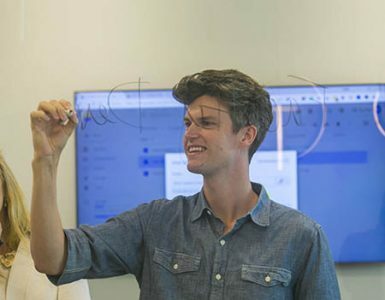 McNulty was recently selected to participate in the JET (Japan Exchange & Teaching) program — one of the most prestigious professional opportunities in education for English-Japanese bilinguals funded by the Japanese government. She will live in Japan starting this summer. Goldberg is expected to receive New York State initial certification in the teaching of Japanese when she graduates next year. 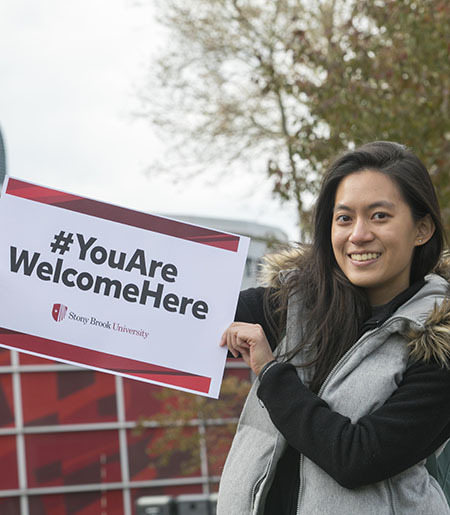 “It is my privilege to work with many talented and self-driven students like Anne and Rose at Stony Brook University,” said Professor Sato.